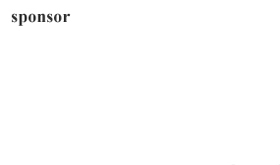 As the world’s top designers showcase their Resort 2018 collections to a waiting-with-baited-breath audience, here’s where we are, as of this writing, as not all of the collections have been released yet. These collections have also been intricately designed – Christian Siriano presented his modern approach to Victorian fashion with a play on male / female design elements (and a healthy dose of Dynasty-era 1980s shoulders). And every collection has been presented in either one of the two ways that most Resort collections generally are when introduced to the public: via a fashion show in an exotic locale or an editorial campaign. Special mention to Chanel for forgoing its travel plans and bringing Ancient Greece to its beloved Paris this time around. But as of this moment, none of the collections were impactful enough for a full showcase. So instead of looking forward, we look back with the help of Google. Yes, that Google. The tech giant just unveiled a new addition to its Google Art Project devoted entirely to fashion. 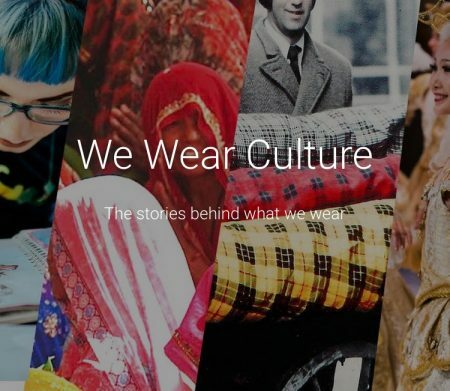 This new must-view venture is called We Wear Culture (link to https://www.google.com/culturalinstitute/beta/project/fashion). We Wear Culture allows the user to step into the fashion exhibits of the world’s top museums to view the garments and stories presented by its curators. Besides being really cool from a tech perspective, this platform is especially wonderful for two reasons. First, with Google’s unveiling, we can now all hopefully put to rest this debate of “Is Fashion Art?” It is and I know that because Google said so. Secondly, anytime art is made available to the masses is a good thing. Now instead of museums being far off places seen only as being frequented by a select few (not true, but perception can often be made into reality), any digital explorer with an internet connection and a thirst for knowledge can experience art. Take a few moments to play around We Wear Culture (link to https://www.google.com/culturalinstitute/beta/project/fashion), the vast network of information already included in its initial launch is both breathtaking and thought-provoking. Jenny Perusek is a freelance Brand Manager, specializing in fashion and the creative arts.